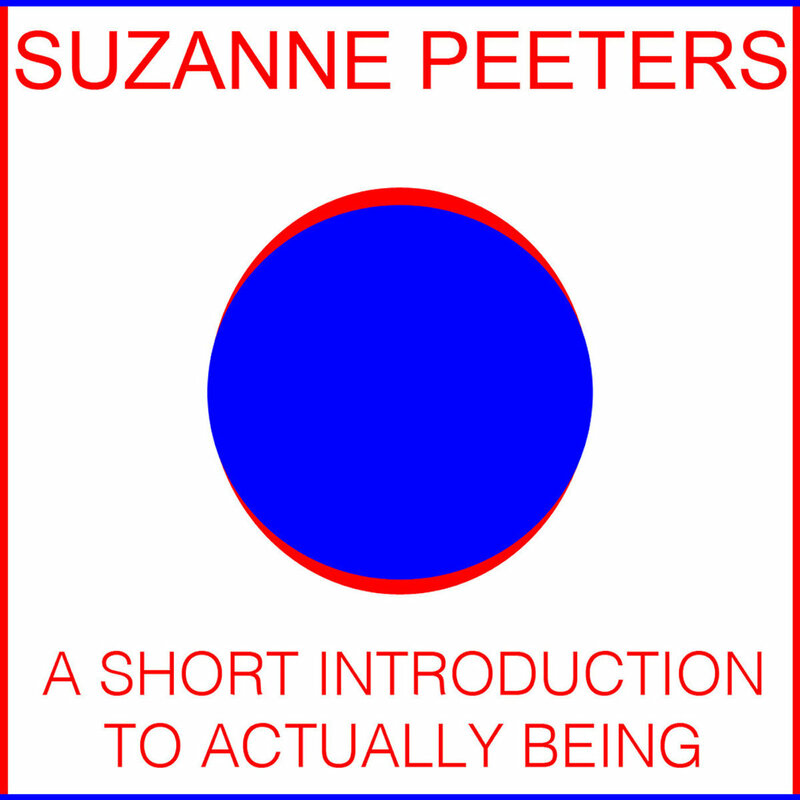 n contrast to Suzanne Peeters’ (1990) earlier works, ‘A Short History of Actually Being’ signifies a sharp turn towards a more minimalist aesthetic, offering the listener a wide ‘range of silences’ and melodic fragmentation. Still, her auditory autograph is obviously present in all seven pieces: a focus on simple harmonic structures, musical coloring and slow rhythmic changes signify the charming world of this Belgian composer. The seven tracks on this album are specifically written for the short-film ‘The life and times of Siddhartha Gautama’, directed by the French movie producer Philip Caron. While the film has unfortunately only been shown during Leiden’s film festival (2017), the soundtrack itself has appeared several times through public media. Peeters currently lives and works in the city of The Hague, The Netherlands – being granted a meager financial compensation through De Bescheidenheid’s funding network. ‘A Short History of Actually Being’ has been recorded in summer, 2017 with generous financial support of De Bescheidenheid. Many thanks to Maria Afonso for conducting the piece and Bert Geelink for keeping us on the right track. The scores of this piece are kept at the Koninklijke Bibliotheek, Den Haag. Mastered by Siebrand Vos at Fox Studios, The Hague.